Danny Gomez | The DIRTY BOY T.A.E. 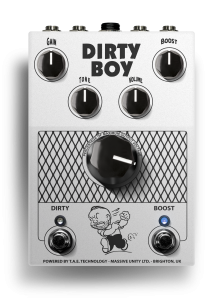 Ready for Summer NAMM 2018, Massive Unity has unveiled the new DIRTY BOY preamp, powered by T.A.E. technology (proprietary tube amp. emulation developed by Danny Gomez, engineer, musical director and session guitarist). 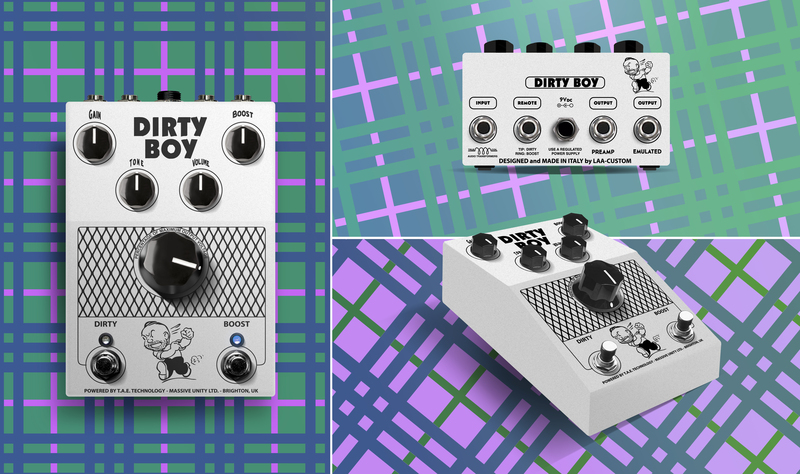 Based on the classic amplifier designed by Alex Saraceno and used by legendary Blues Saraceno, DIRTY BOY is a full analog amplifier simulator for LINE connection, a highly detailed preamp to your amp´s FX LOOP, or even an impressive tube sounding booster/overdrive to your amp´s INPUT. T.A.E. 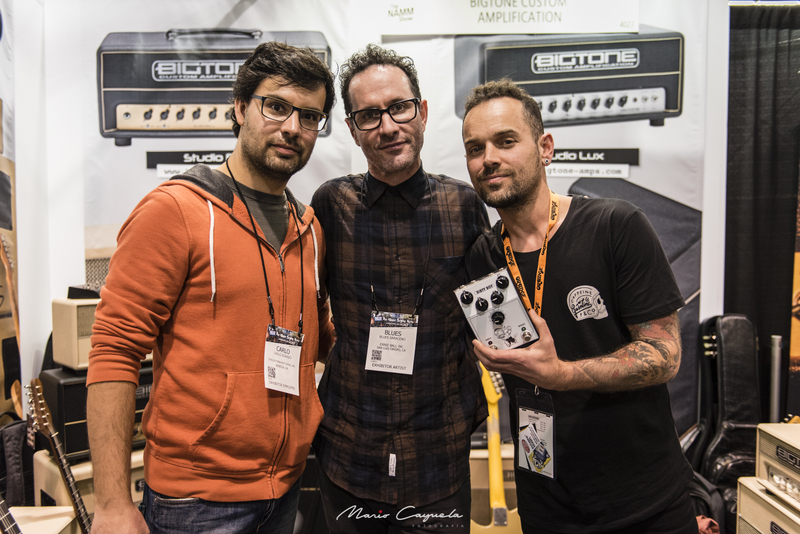 technology revolutionizes guitar recording and lives shows in an ultra-compact design with amazing results. Used on pedalboards and studios worldwide by some of the finest players and producers. Available to guitarists and bassists needing both a professional alternative to their amplifiers and/or a responsive backup to their regular rig on an ultra-lightweight package with a real analog experience.